ESM Solutions is proud to announce full support for Multi-Currency. Currency exchange rates can be established in the Currency Settings screen. Any hosted catalogs with a supplier currency differing from the entity’s Default Currency will have item prices converted automatically. For non-catalog suppliers, item prices will be converted from the supplier’s currency to the entity’s default currency. 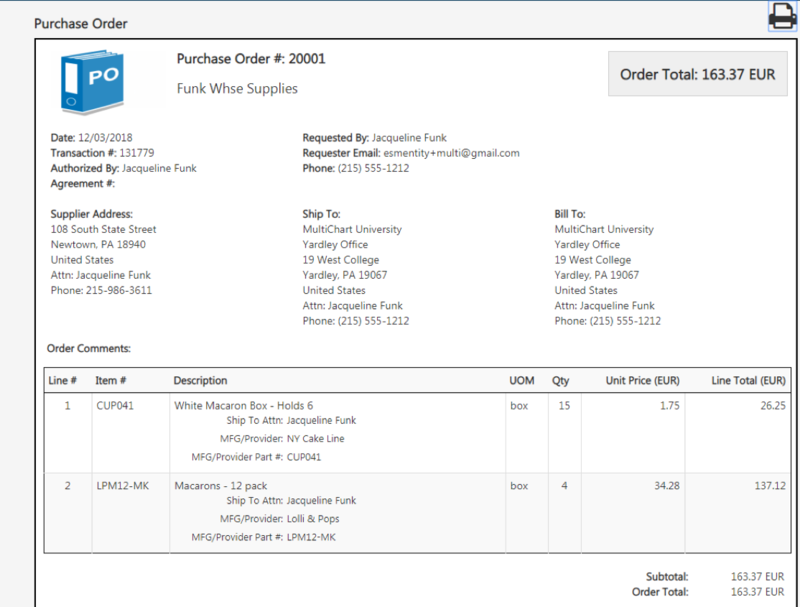 Purchase Order documents will display in the supplier’s currency. In the Sourcing application, suppliers will be prompted to select a response currency if multiple currencies are enabled for the entity. Supplier pricing will be converted to the entity’s currency when an event is opened on the Award tab. Please contact Customer Support if you would like additional information. Copyright © 2018 ESM Solutions, All rights reserved.